GLUTATHIONE+MULTIVITAMINS GIVE AWAY PARA SATIN MGA MOMSHIES!! 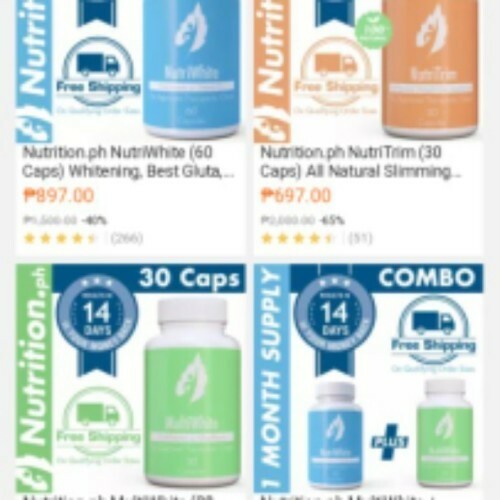 GLUTATHIONE+MULTIVITAMINS GIVEAWAYS PARA SATIN MOMSHIES!! "It's our children's right to have a father. But it's also our right to choose the right father for them."